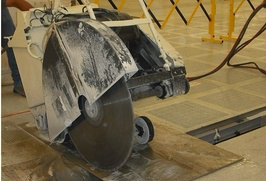 Clean Room Demolition – SK Commercial Construction, Inc.
SK can perform whichever demolition work you require within your clean room. 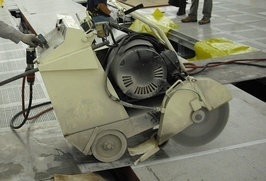 Our past projects included concrete saw cut and removal, flooring and tool pad demolition, clean room paneling and track removal, as well as mold-bar and FFU removal. 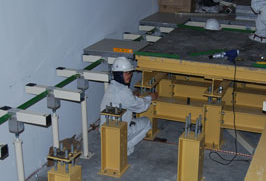 Each of these was performed under the strictest Clean Room protocols. In addition, SK also offers personnel and material, air lock and contamination control, support and consultation to suit your clean room protocol needs.